Traditionally-published authors should care because losing a major bookstore means that the book-buying public has one less place to browse for, discover, and purchase books. 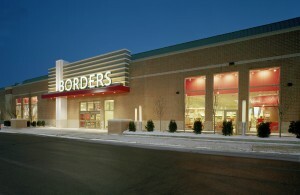 Some traditionally-published authors whose books are sold at Borders are also skittish in the wake of the bankruptcy because Borders has failed to pay publishers for huge shipments of books—leaving both publishers and authors in the lurch when the time for royalty payments comes around. Midlist authors (authors whose books sell consistently but are not bestsellers) have special reason to worry. With the threat of bankruptcy hanging over them, bookstores will take fewer risks on books that might only sell a few copies and instead stock bestsellers that will be guaranteed to move off the shelves. Unpublished writers should care because the pressure to publish bestsellers will be stronger than ever, meaning that major publishing houses will be even more reluctant to take chances on unknown or experimental writers. Unpublished writers should also see the Borders bankruptcy as an opportunity to rethink their publishing goals—is seeing your book in a hard-to-sell hardcover edition on a bookstore shelf still the dream, or are e-books the way to go? Self-published authors who are successfully selling their books in venues outside of traditional bookstores should first of all give themselves a pat on the back—for one thing, they won’t have the discouraging experience of seeing their books marked down 40% in one of the Borders liquidation sales that started today. Self-published authors should care about the Borders bankruptcy because it marks the ever-increasing shift towards digital publishing and the increasing responsibility of individual authors (rather than publishers or bookstores) to find creative ways to market their books. Readers who are mourning the loss of their local Borders (just as they may also be mourning the loss of their local independent bookstore) will find little to celebrate in this week’s publishing news. But for the increasing numbers of book-lovers who do their reading on e-readers, the shuttering of the local Borders will make much less of an impact than it would have a decade ago, since they can easily acquire whichever books they desire online. Fewer bookstores also means fewer venues for author events, poetry readings, and book club meetings. Perhaps this, more than anything, is what will impact avid readers. After all, a virtual book-signing just ain’t the same. 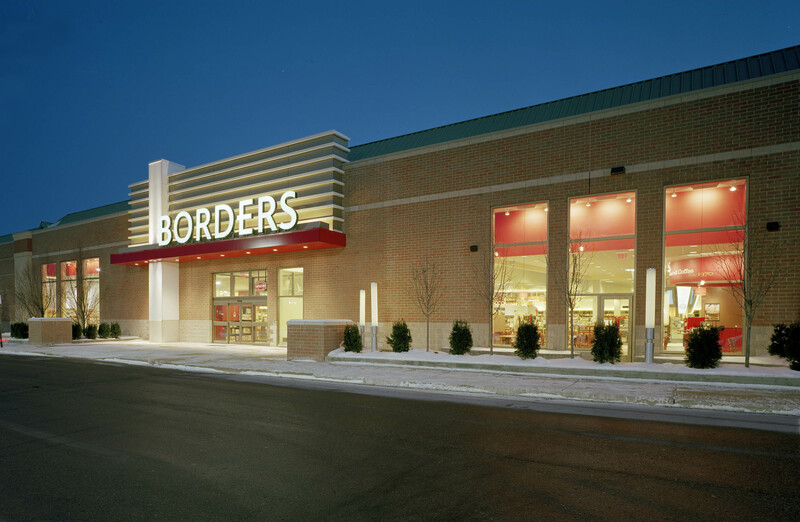 2 Comments on "The Borders Bankruptcy: Why EVERYONE Should Care"
Our Waldenbooks, which is a Borders associate, closed their doors several years ago right after Christmas. That leaves us with 2 book stores in our town of 35,000. I now order most of my books online. Thanks for this information. As a future author, I am concerned.